In 1996 due to continued growth, The College of Animal Welfare opened another training centre on the site of Abbey House Veterinary Hospital in Morley, Leeds. 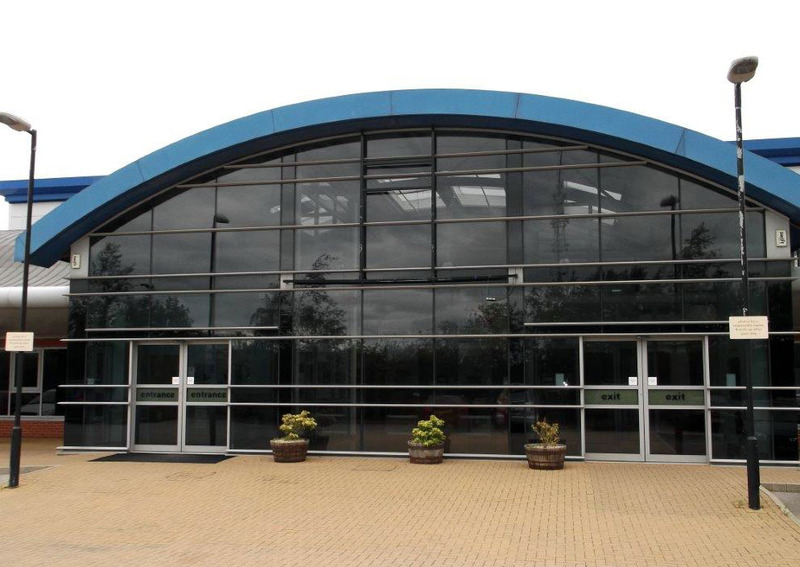 In 2004, with the centre becoming increasingly popular it was necessary to relocate to larger premises in Capitol Park, Tingley. The College has good main road access being located just off junction 28 of the M62. The site has friendly, helpful staff, a library, PC access and clinical skills room. Please note we have limited car parking space. The centre can, at times, get rather busy and therefore car parking spaces cannot always be guaranteed. Wakefield or Leeds Bus Station: Bus numbers 117 & 118 go past Capitol Park. Huddersfield or Leeds Bus Station: Bus numbers 201,202 & 203 go past Capitol Park. Bradford Bus Station: Bus number 427 stop along the A650 which is about a 12 minute walk from Capitol Park. Trains run from Leeds to Morley on a regular basis. Capitol Park is approximately five miles from the station so a taxi is necessary.